Tinder wants to make its swiping experience more personalized. The Los Angeles-headquartered dating app, which has facilitated more than 10 billion matches in 196 countries around the world since it was founded in 2012, recently acquired the contextual computing app, Humin. 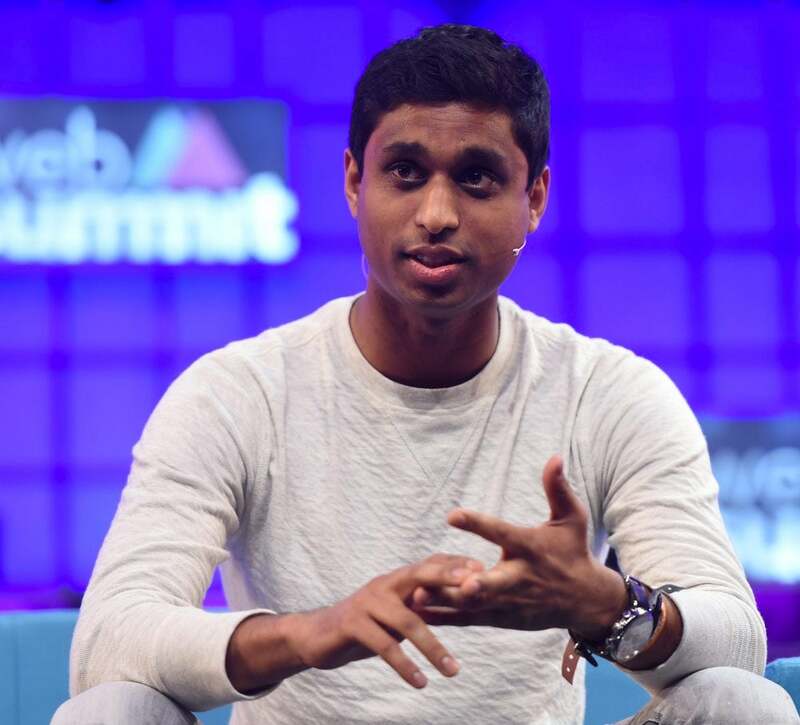 Humin co-founder and CEO Ankur Jain says that he and Tinder CEO Sean Rad met in the fall and realized that they were essentially working on the same issue. “We both were trying to solve the problem of how do we use technology to get people to meet and connect in the physical world,” says Jain in a conversation with Entrepreneur. Humin is an contextual computing address book. It sorts the people in your contact list based on how you know them, how frequently you contact them and your location. It’s also the parent company of a social networking augmented reality product, Knock Knock, which launched last summer, that enables users to share their contact information with those who are geographically nearby when a user physically knocks on the surface of a phone. Tinder, the dating app where users flip through potential matches and swipe left or right to signal approval or disapproval, will integrate the Humin contextual computing technology into its matching product, making the information displayed with a potential match photo more relevant to the person viewing the photo. Part of the goal of the merger is to make it so that each person sees the contextual data most relevant to their individual priorities. That will be particularly important in international expansion, where dating standards and expectations vary drastically. For example, “in Korea, the context that matters a lot is having the same hometown even more so than where you currently live,” says Jain. Facebook wants you to live in a digital reality of immersive virtual reality. By contrast, Tinder wants you to live in a future of augmented reality, where the physical world that you live in is made more convenient and organized thanks to technology. Existing Humin and Knock Knock users will be able to continue to use the products indefinitely, but no new customers are allowed to join, says Jain. There is, however, a potential that down the road, the Humin and Knock Knock products would shut down completely for all customers.